There will be several changes to the schedules at the Vollmer Complex over the next few days. The aquatic centre will close at 4:30 pm for staff aquatic training on Thursday, June 28th. The evening aqua fitness and lengths are cancelled. On Friday, June 29th, the entire building will be closed. All programs, activities and services are cancelled. Staff will be taking part in mock emergency training. LaSalle Police Service and LaSalle Fire Service are involved in a planned scenario, which will involve staff of the complex. The aquatic centre will also be closed on Saturday, June 30th all day for aquatic training. There is a recreation swim scheduled at the LaSalle Outdoor Pool from 2pm to 6pm. 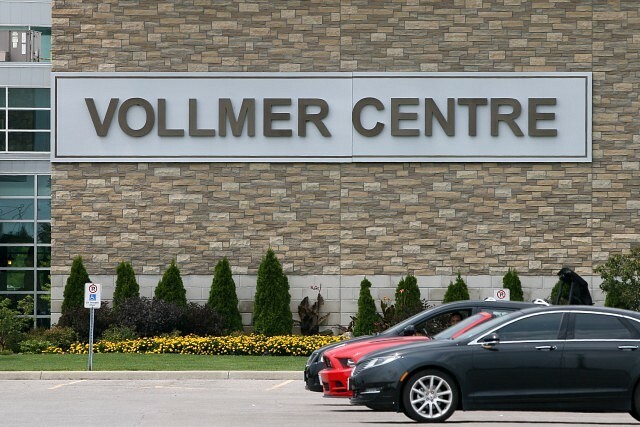 The Vollmer Complex will be closed on Sunday, July 1st for Canada Day. Regular hours resume on Monday, July 2nd.